Are you a subscriber of Antenna Satellite? We thank you and reward you with fabulous gifts! Select the gifts that you desire and apply to enter the monthly raffle! You might be one of the lucky winners! The contest is valid exclusively for subscribers of Antenna Satellite. 3day stay in a superior hotel in Crete on September! Win a 3day stay in a superior hotel in Crete on September for the most unforgettable holidays ever! The contest expires in April 30. 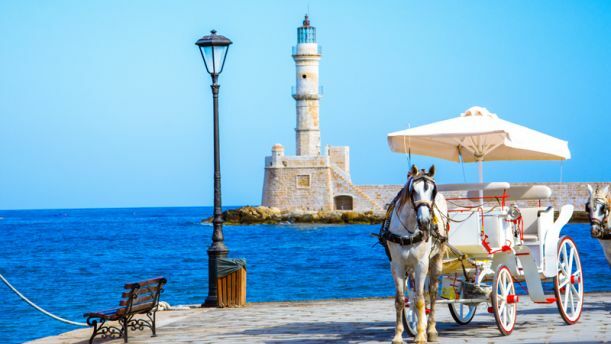 3day stay in a superior hotel in Crete on April! 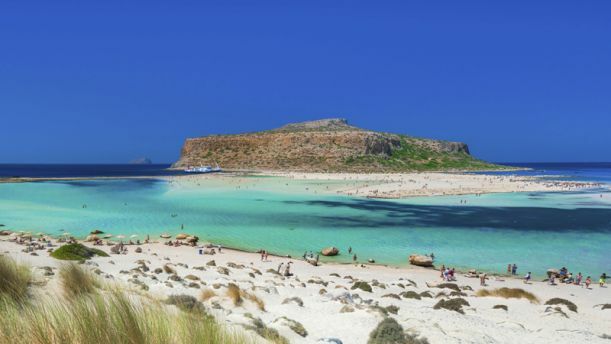 Don’t miss the chance to win a 3 day stay in Crete on October in a luxurious hotel! The contest expires in April 30. Giannis Antetokounmpo Milwaukee Bucks jersey! 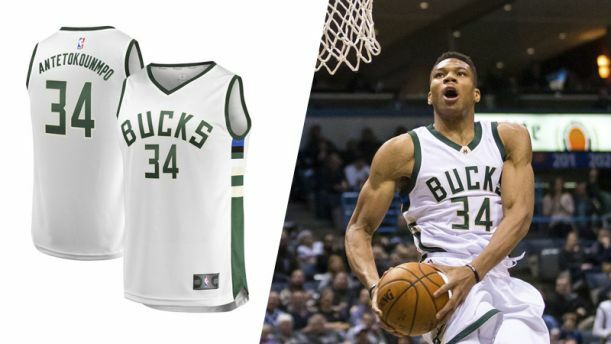 Win the official Milwaukee Bucks jersey of Giannis Antetokounmpo. The contest is valid for adults and children.The contest expires in Αpril 30. Dinner for 2 at Stamatis restaurant in New York! 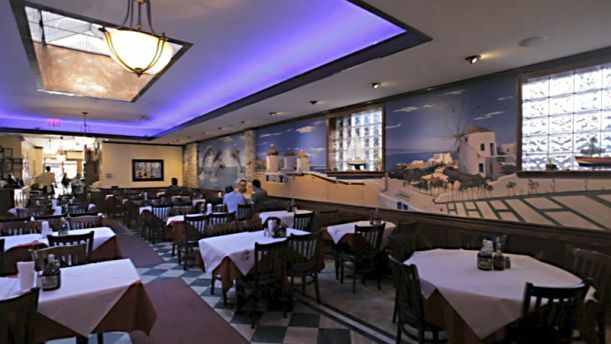 Antenna Satellite offers you an amazing dinner for two at Stamatis restaurant in New York! Dinner for 2 at Laterna restaurant in New York! 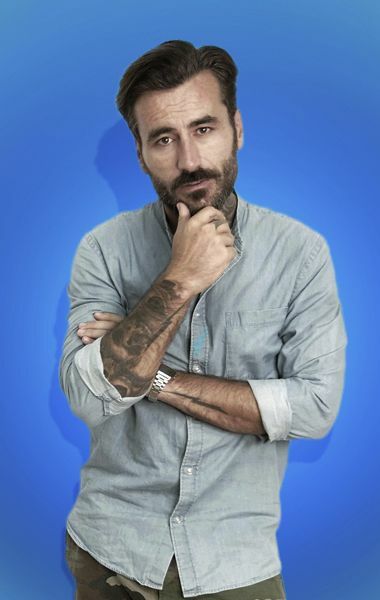 Win the unique dinner for two at Laterna restaurant. 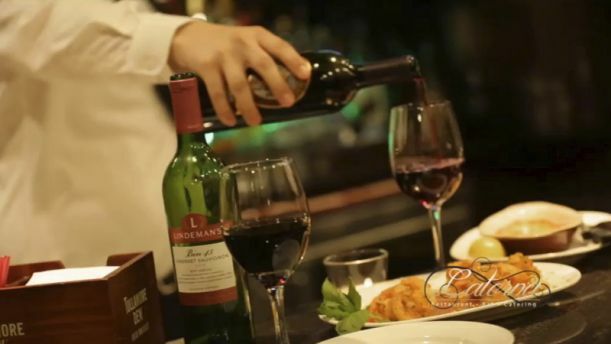 The amazing Laterna restaurant is waiting for you! Dinner for 2 at Veranda restaurant in New York! 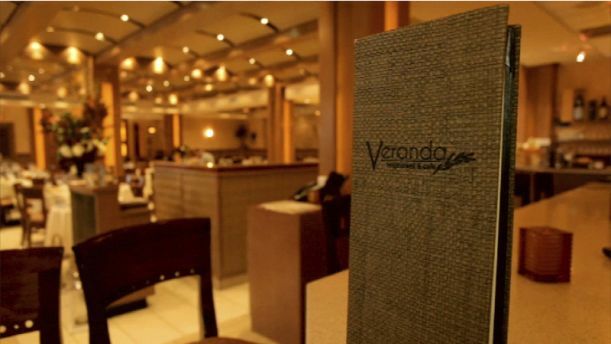 Apply now to win a delicious dinner for two in Veranda restaurant. Delicious taste sensations are waiting for you! Dinner for 2 at Greek Islands in Chicago! 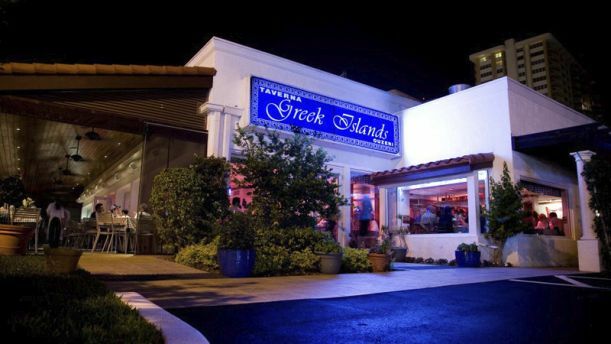 Antenna Satellite offers you an unforgettable dinner for two at Greek Islands restaurant with delicious dishes! Dinner for 2 at Brothers Taverna in New York! 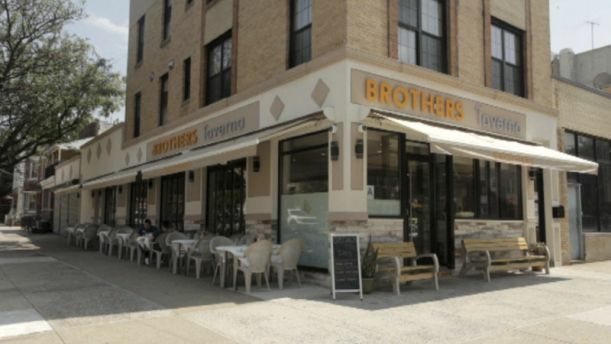 Don’t miss the chance to win a great dinner for two at Brothers Taverna in New York! Comment on your favorite soccer game! 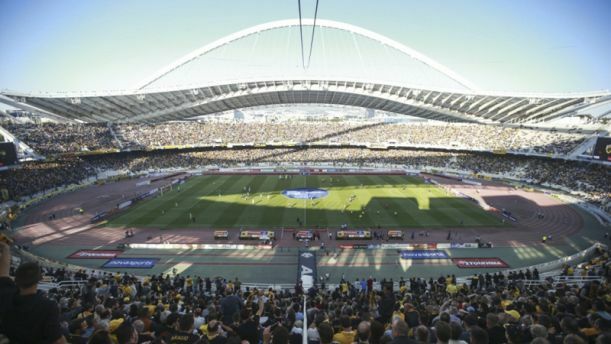 Antenna Satellite offers you the fascinating experience to comment on a soccer game with our sports reporter in Athens. A unique experience that you will cherish forever ! 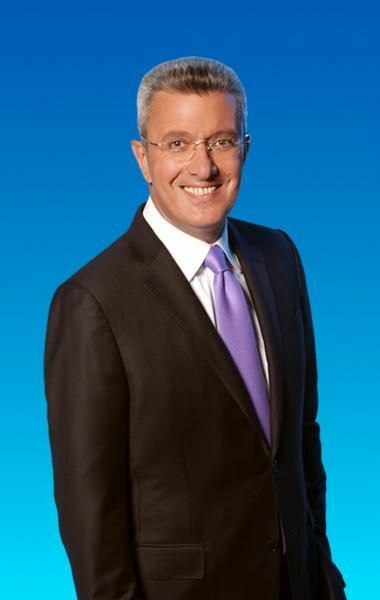 Your moment on Antenna Satellite! Would you like to surprise a beloved person for their birthday? Apply to the contest to send your wishes on camera via Antenna Satellite program! Meet your favorite TV hosts! 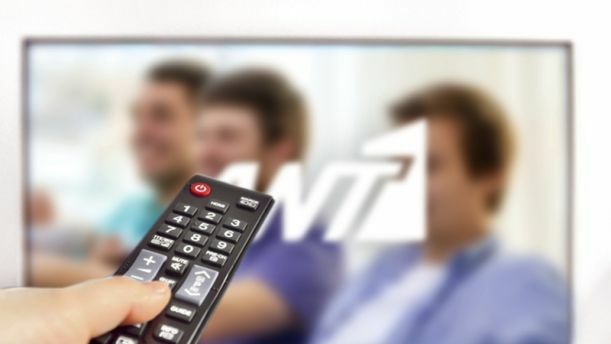 Apply now to live the unique experience to meet your favorite TV hosts on Antenna Satellite! An amusing experience of meeting that you will remember forever! Greek Cooking Lessons in the US! 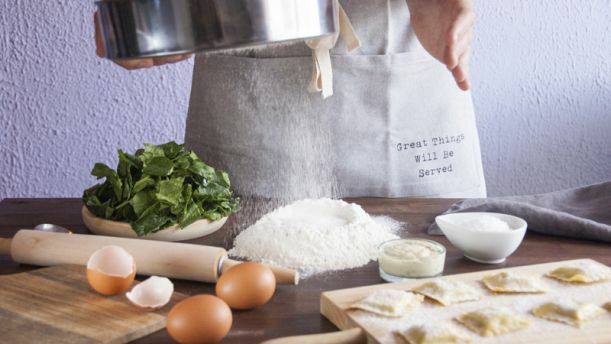 Feel close to Greece by having Greek cooking lessons in the US and surprise your friends with your cooking skills! 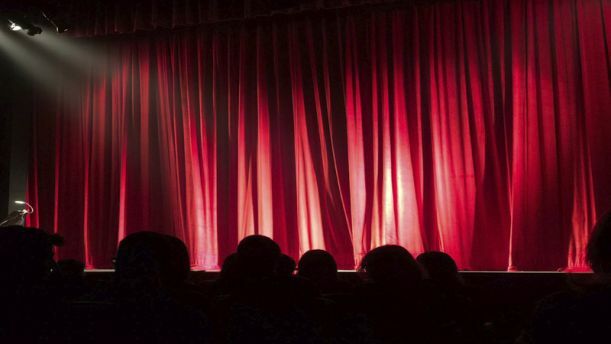 Win tickets for amazing theatre productions in Greece! Classical and contemporary plays that had the best reviews! Antenna Satellite brings you closer to the spectacular and varied cultural treasures of Greece. 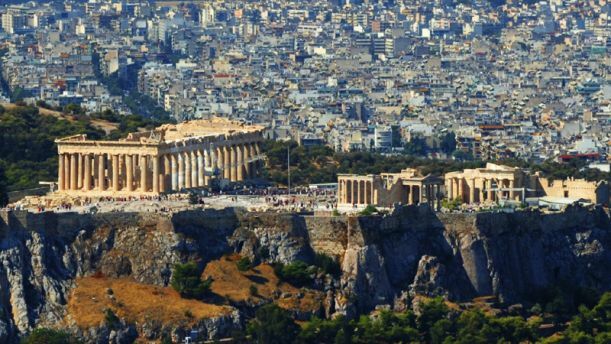 Win spectacular archaeological sightseeing tours in Greece. 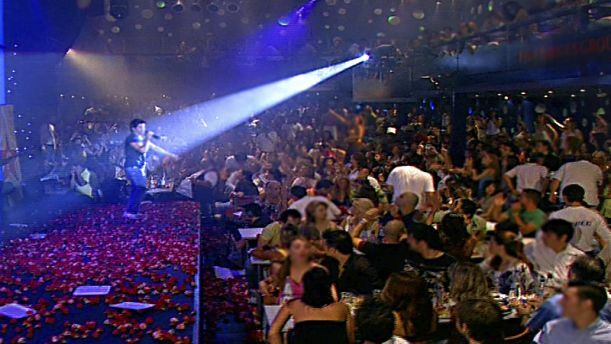 Win tickets for music events and concerts in Greece! Antenna Satellite brings you closer to the Greek Culture! The free dinner award refers to dinners up to 100$ at the aforementioned restaurants.